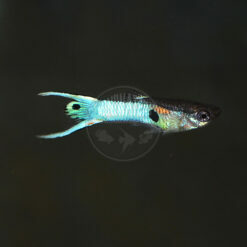 The “Campoma Blue Star” Endler is a captive-produced true-breeding strain of Endler’s Livebearer. 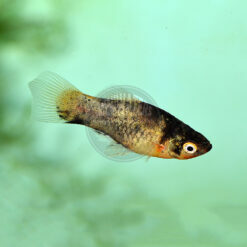 Females are generally unmarked, simply being olive gray. 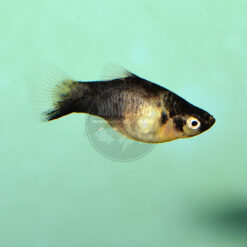 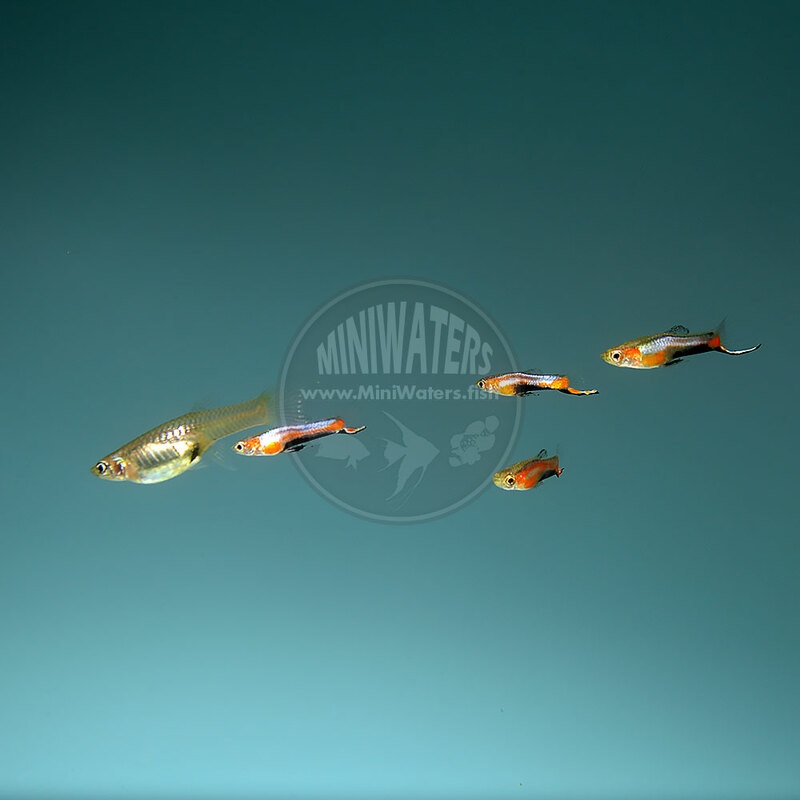 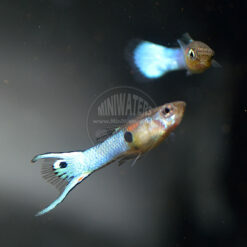 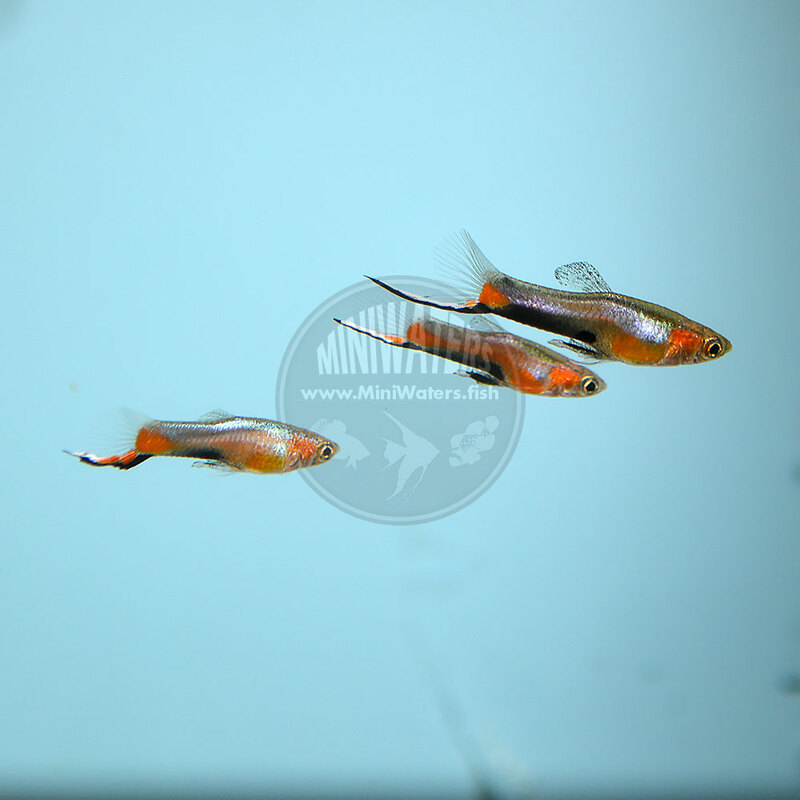 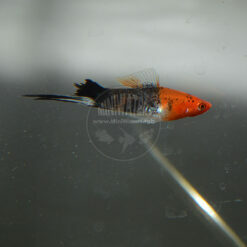 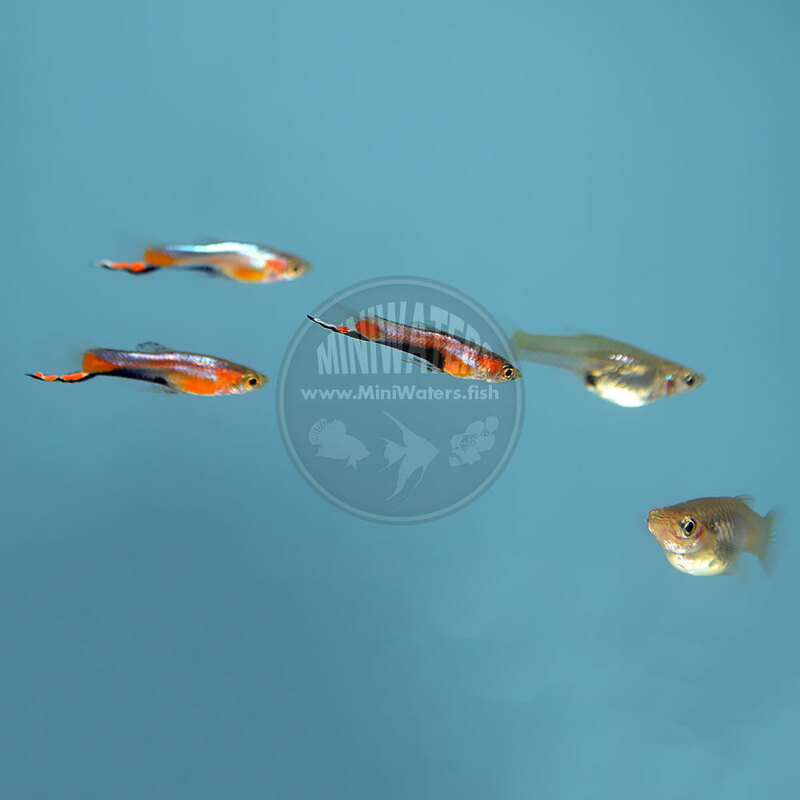 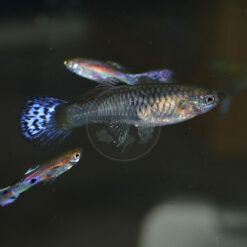 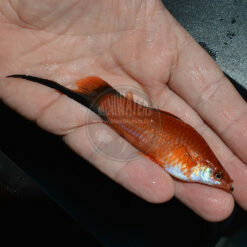 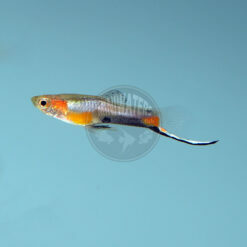 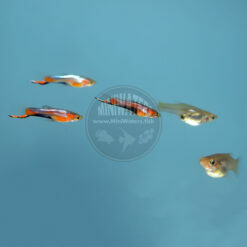 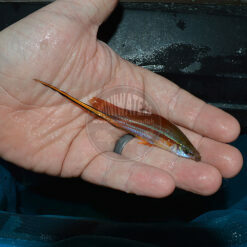 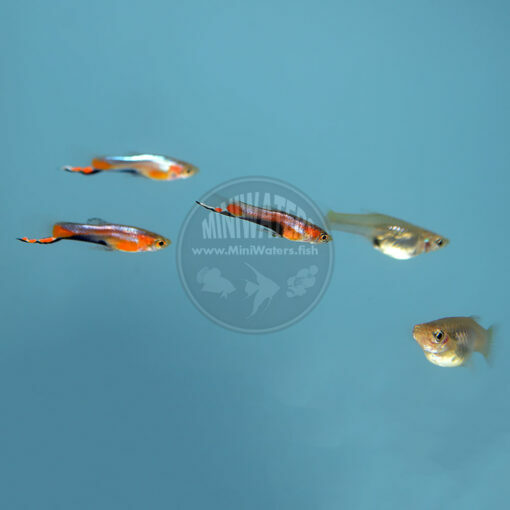 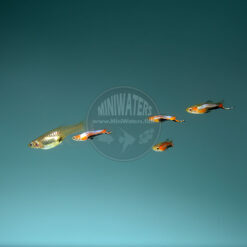 As with all livebearer strains, there is some variability in coloration from fish to fish. 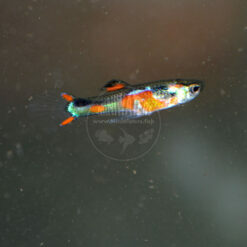 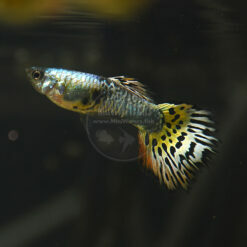 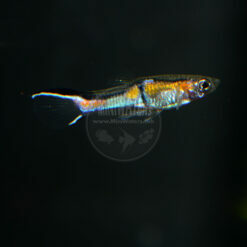 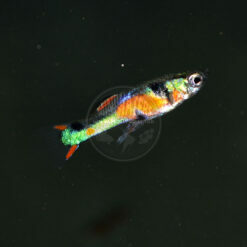 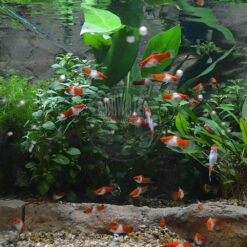 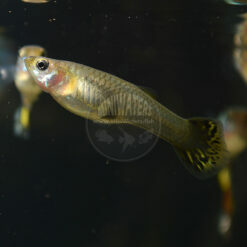 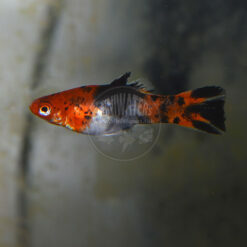 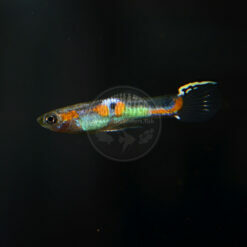 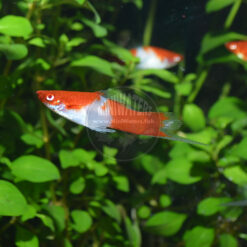 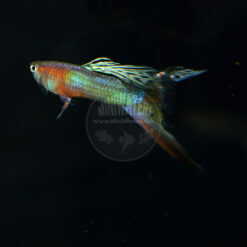 These fish offered are N-Class Endler’s Livebearers, traceable to wild and considered pure P. wingei. 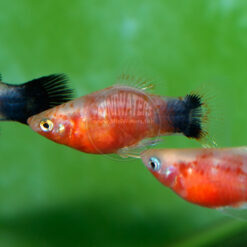 At this time, all of our Campoma Blue Star Endlers are descendants of stock purchased from Geiler Aquatics. 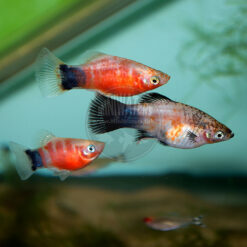 At this time, I am only in a position to make males available, as our female stocks have wound up rather limited. 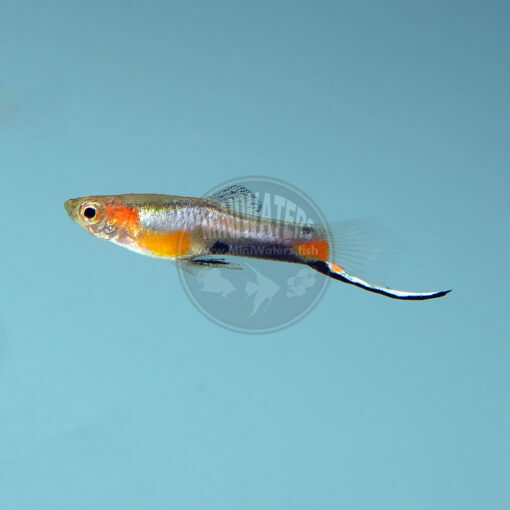 Rather than rehash all the details of this rare wild-type livebearer, if you want more information on this newer, hard-to-come-by Endler strain, check out my Friday Photospread of the Blue Star Endler over at the AMAZONAS Magazine website.